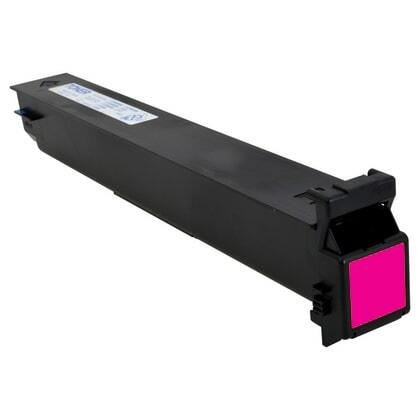 Compatible Magenta Konica-Minolta A0D7332 Toner Cartridge with 19,000 page yield. The color laser toner cartridge fits the following model(s): Konica-Minolta bizhub C200, C203, C253. Equivalent to Konica-Minolta part number(s): A0D7332, TN213M.